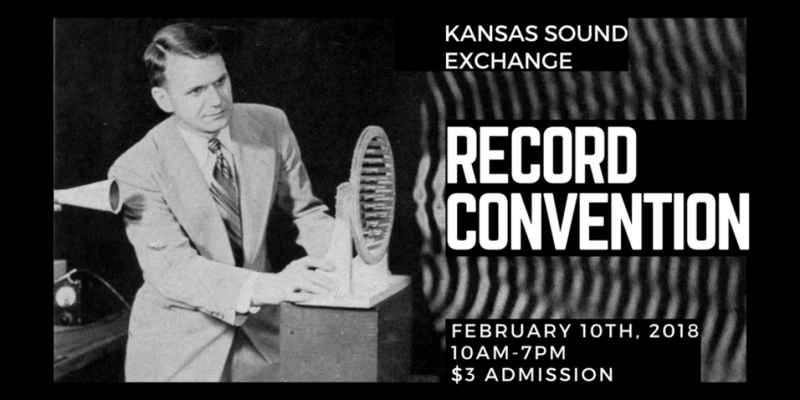 The Kansas Sound Exchange is bringing back the record convention in Wichita, Kansas. We aim to create a place for people in Central Kansas to buy and sell records, and other music merchandise, while also bringing the vinyl community together. Thank you to everyone who was a part of our first record convention! Our second convention will be held February 10th, 2018.